The first Earth Day took place on April 22, 1970. 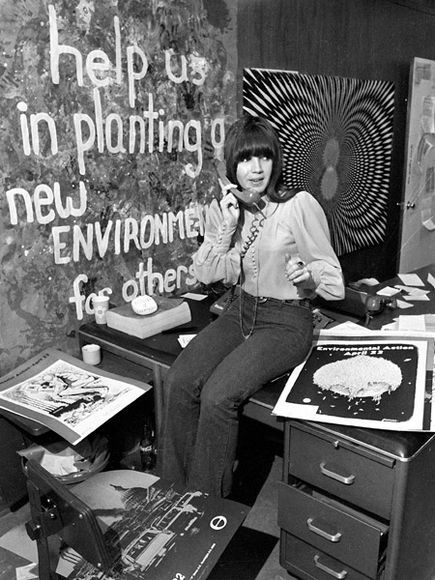 Originally called the Environmental Teach-in, the movement was organized by founder Gaylord Nelson, then a U.S. Senator from Wisconsin, and his Washington, D.C.-based group of nine staff members with a $125,000 budget. They organized volunteers and events in dozens of cities and college campuses throughout the country all rallying around the importance of conservation and cleanup. See more photos and find out how Earth Day grew into a global event on National Geographic.